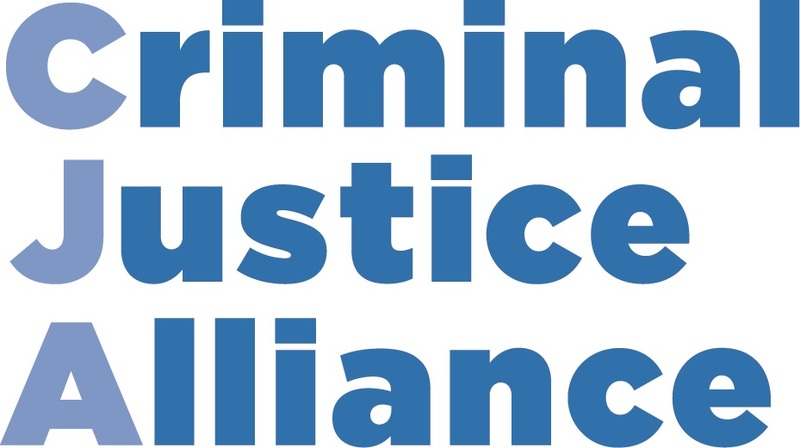 The Criminal Justice Alliance is a coalition collaboration of over 130 organisations who share the vision of creating a fairer and more effective justice system. In pursuing this mission, the CJA is devoted to creating a more equal society, where marginalised individuals are provided with the support and guidance necessary to help them improve their lives. Due to the fact that the CJA is made up of a variety of organisations including charities, voluntary sector service providers, research institutions and staff associations, it has a uniquely authoritative and informed voice. This means the alliance is able to draw on the unique expertise from member organisations to have an in-depth and comprehensive grasp of the difficulties individuals contend with when faced with criminal justice intervention. 98% of members report that the CJA 'helps inform our policy and communications objectives'; 'helps us meet, engage and learn from others'; and 'gives us legitimacy to be part of a wider forum'. The alliance provides a number of services including an online library and a criminal justice dictionary. This aims to make justice more accessible for all, redefining and clarifying complex legal language. The CJA also conducts issue-specific research projects to enable an informed and balanced dialogue to be initiated between the Alliance, policy-makers and the media. 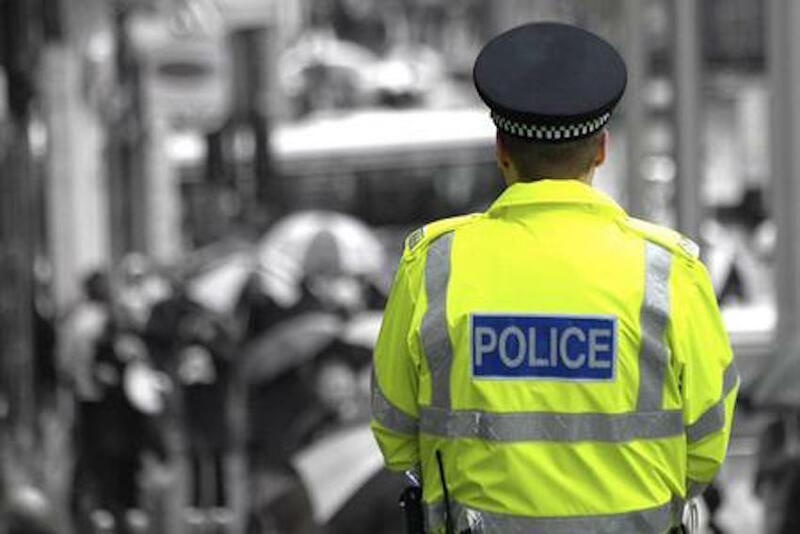 Is is currently working to end unfair stop-and-search procedures by highlighting the disproportionate and damaging impact these practices have on young, particularly black, Asian and minority ethnic individuals. In establishing a network of expert organisations, the Alliance has been able to highlight and challenge the recent plateau of current progress in regards to this issue. This project represents the commitment of the alliance to give marginalised individuals a voice; by demonstrating to policy-makers how certain police practices impact young BAME individuals. The CJA is also working to secure a legal entitlement to restorative justice for all victims of crime, a workstream developed in liaison with a reference group of member organisations. As part of this work, the CJA developed a national cost framework for the delivery of restorative justice. Another important aspect of the CJA's work is the annual Criminal Justice Alliance Awards, which showcase and commend the work that is being done by organisations to help transform criminal justice practice. 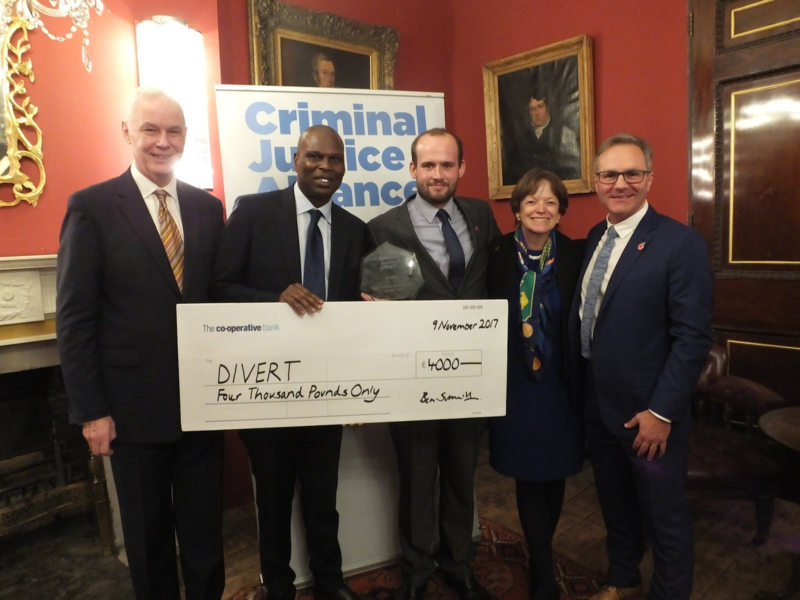 In 2017, DIVERT was recognised as the Outstanding Organisation of the Year, winning the top prize of £4,000, for its work in supporting young adults coming into police custody in London. 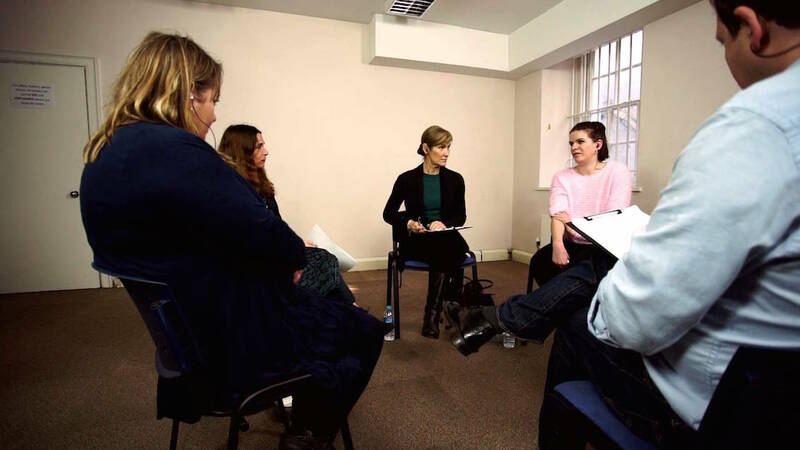 DIVERT offers these young people the chance to speak with a trained practitioner about aspects of their lifestyle that may be making them vulnerable, and highlighting potential ways to address these difficulties. In winning the award, DIVERT was praised as being 'ground-breaking' and 'reaching people at a critical point in their lives' (CJA Awards Judge). The work of the Criminal Justice Alliance is critical in demonstrating to vulnerable individuals that they are not alone and that there is a multitude of both local and national organisations that can offer them support, guidance and advice. In undertaking research into the issues faced by individuals in the criminal justice system, the CJA can reliably comment on how to improve criminal justice practice. By providing opportunity for collaboration between organisations and by working closely with policy-makers, the CJA can work towards preventing some of the unintended and avoidable harms of criminal justice intervention.